Publicly Available Specification (PAS) 128, is a new British specification for utility surveys. On 30th June 2014 Sandberg attended the launch of PAS-128 at the Institution of Civil Engineers (ICE) head office in London. Previously the utility detection industry was unregulated. As a result there was a wide variation in the services offered by survey providers. PAS 128 offers standard benchmark guidelines for the detection, verification and location of active, abandoned, redundant or unknown underground utilities. Although PAS 128 is a voluntary standard, it is being adopted by the majority of reputable utility survey providers. Standardization of the format of deliverables. Accountability for the work undertaken. Type D – Desktop study. Location of underground structures determined by a review of existing records from service providers. Type C - Site reconnaissance. Site walkover to identify utility features visible above ground. 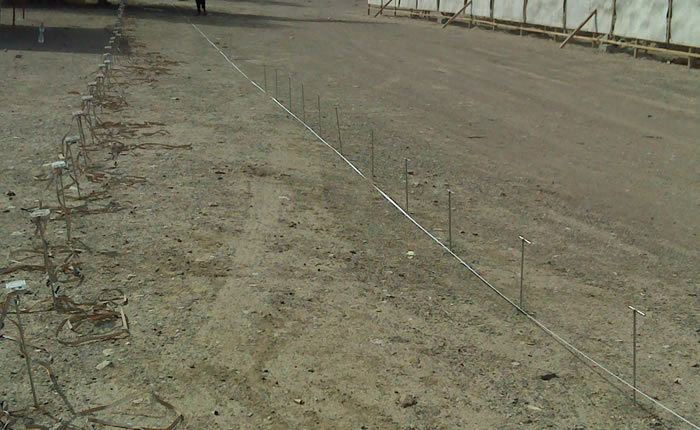 Type B – Site detection. Site survey utilising survey techniques such as Radio Detection (RD) and Ground Penetrating Radar (GPR). Varying degrees of sub-classification will specify the precision and accuracy of the survey. Type A – Verification. Typically by lifting manholes or excavation. A hierarchy of detection methods to be used to detect underground utilities is defined. 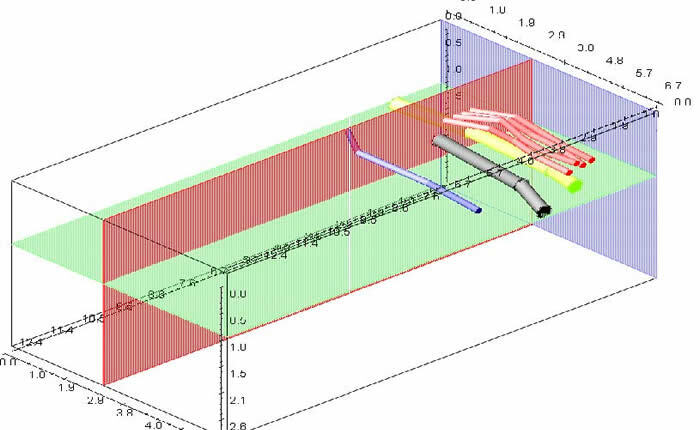 These detection methods are similar to The Survey Association’s (TSA’s) levels of survey for levels 4 to 6 as given in The essential guide to utility surveys – Detailed guidance notes for specifying a utility survey. 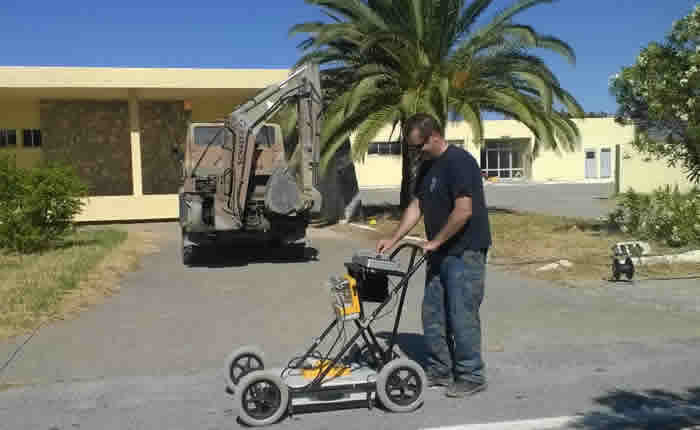 It should be noted that in an effort to raise the standard of detection a minimum of two detection techniques are used: Ground Penetrating Radar (GPR) and Electromagnetic Location (EML). Quality levels are assigned to each segment of detected utility. These are based on survey type undertaken, location accuracy achieved, whether post-processing was undertaken and level of supporting data obtained in determining the quality level In essence, there are four quality levels ranging from QL-B1 (highest) to QL-B4 (lowest). To improve accuracies and how data are exchanged and integrated, PAS 128 encourages the absolute geospatial location of utilities referenced to three dimensions using a national coordinate grid system and datum. We strongly recommend that all our clients engaged in the detection, verification and location of active, abandoned, redundant or unknown utilities familiarise themselves with PAS 128. If you have any queries, would like further information or simply want to discuss utility surveys, please do not hesitate to contact us.